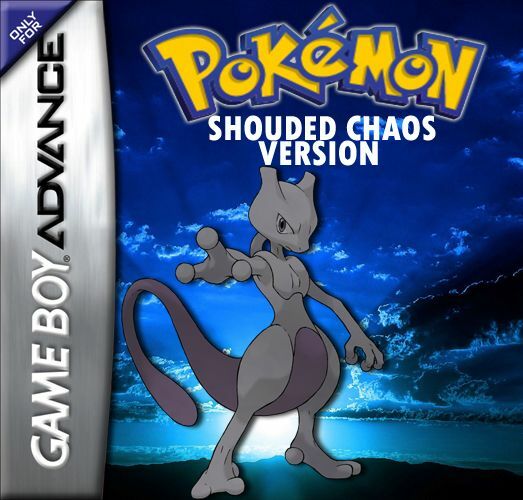 Pokemon Shrouded Chaos is a Fire Red Hack by itman1234, Mewtwo is so bad and tries to kill people. And you’re one of the people in his list. But Pokemon Teachers provide a tool module called Sleep to stop it.After this event, you see a strange man who suivs you. You try to catch it but it is so fast that you lose it. 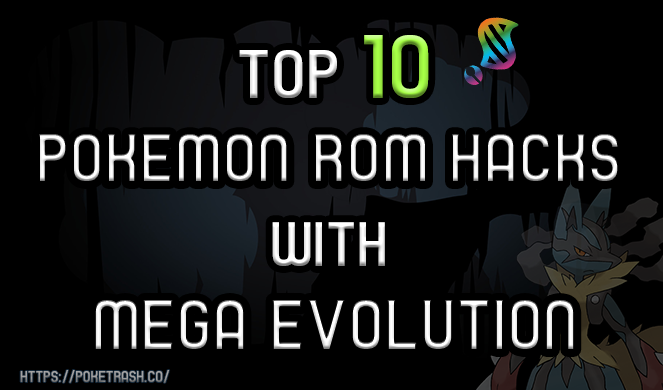 Later, you discover that extract DNA pokemon to put them in the other. You must stop immediately. 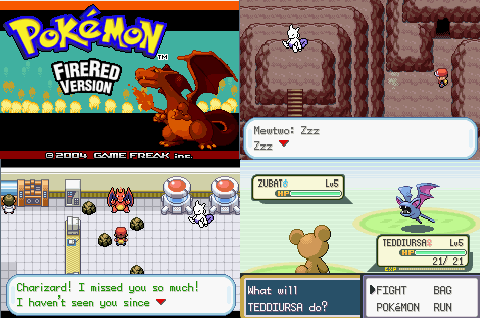 You also need to find the answer why Mewtwo becomes so terrible.